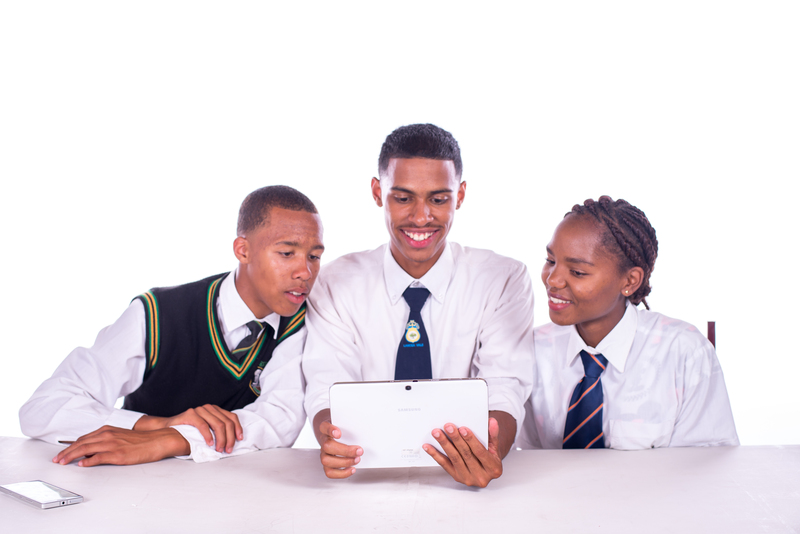 In a bold move, the Western Cape Education Department (WCED), conducted a workshop with the theme Relevance and Impact of Technology – How Do We Measure It? in Cape Town on Saturday, 15 September 2018. Delegates were invited from four sectors: school principals, WCED officials, academics and the business sector. The latter sector was co-ordinated by ADESSA. 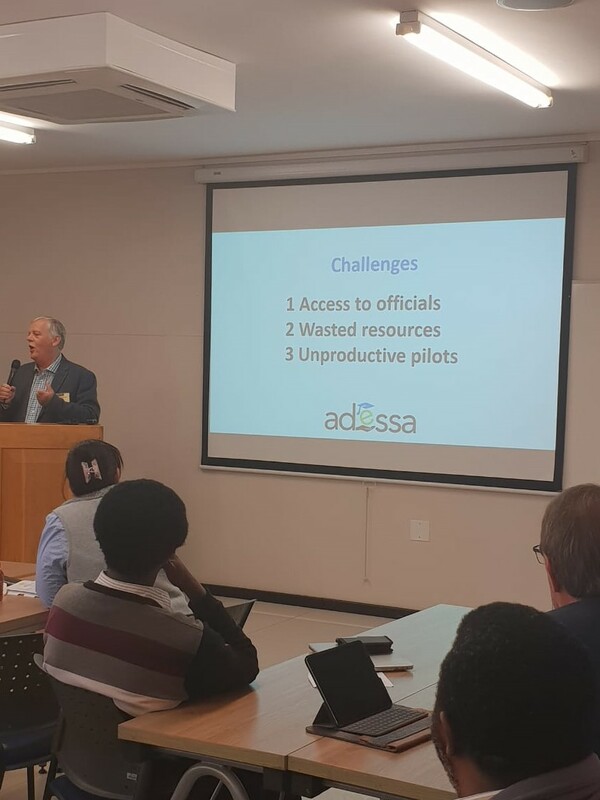 Twelve members of ADESSA attended the event and had the opportunity to discuss challenges, and ways in which the business sector can assist the department to ensure that technology has the desired impact. This workshop was promised to be only the first in a series of such workshops, during which ADESSA will explore the best way for its members to form meaningful partnerships with education. If your business is focused on selling to schools, this is the once-a-year event you need to attend to be equipped to more effectively reach schools. This exclusive event (arranged by SchoolAdvisor) will unveil strategies from speakers with real success stories of cracking open one of the toughest markets – the school market. SchoolAdvisor is a strategic partner of ADESSA and so all ADESSA members will receive a 10% discount upon registration. All 5 speakers will be talking from real experience and will provide you with hands-on tips and strategies on selling to schools. Social media expert, Jean Vermeulen, will explain how you can use social media to successfully reach schools. Karri CEO, Douglas Hoernle, will reveal how Karri successfully launched a new product into the school market. Educational investor, Dries Mellet, will give his perspective on the education industry from the eye of an investor. Former DF Malan headmaster, Rian Truter, will elaborate on why it’s about so more than just the profit bottom line. SchoolAdvisor CEO, Peter Morgan, will help you understand the SA school market and share new trends affecting school purchasing. Companies looking for fresh ideas and new strategies are sure to benefit from attending this highly-anticipated annual event. The event will close with wine tasting and networking. View full details. NOTE: There are only 12 tickets remaining.